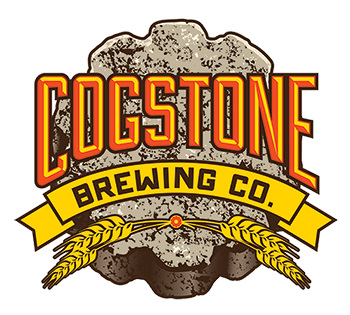 Cogstone Brewing – Craft Beer. Woodstone Pizza. Memberships will remain available until March 15th! 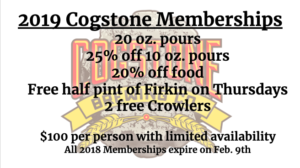 Copyright Cogstone Brewery . All Rights Reserved.